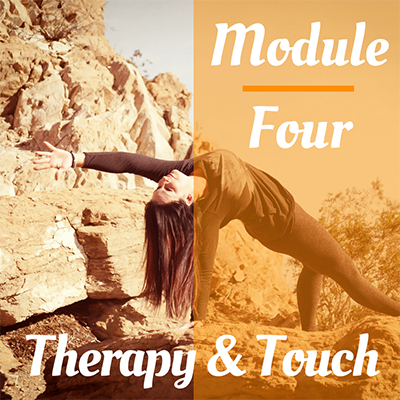 YogaFaith Online Modules are created so that you may begin your journey at anytime, from anywhere. 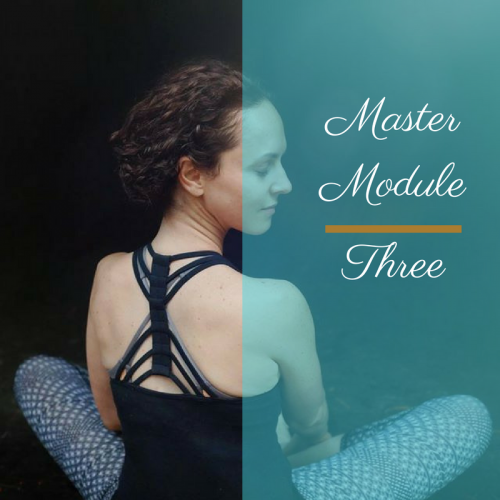 No matter where you are within the modules or perhaps you have yet to start them, you may join us at an immersion to receive your contact hours and explore the Modules in their entirety. 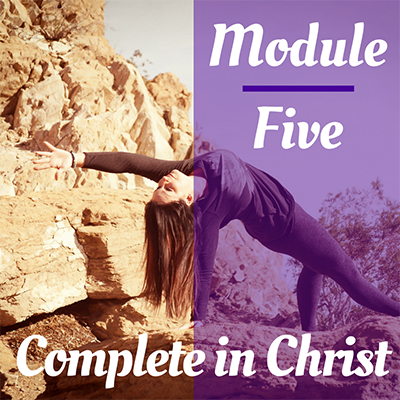 This is 5 of 5 Modules and takes approximately 20 hours to complete. 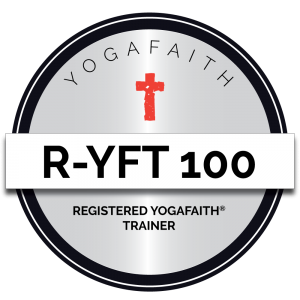 Upon completion of 5 modules and your demonstration class, receive your YogaFaith Certificate at the 100 hour level, R-YFT 100. 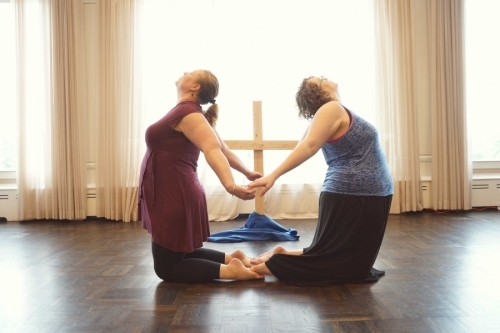 Completion of Five Modules allows you to register with the Christian Yoga Association as a Trainer, R-CYAT. 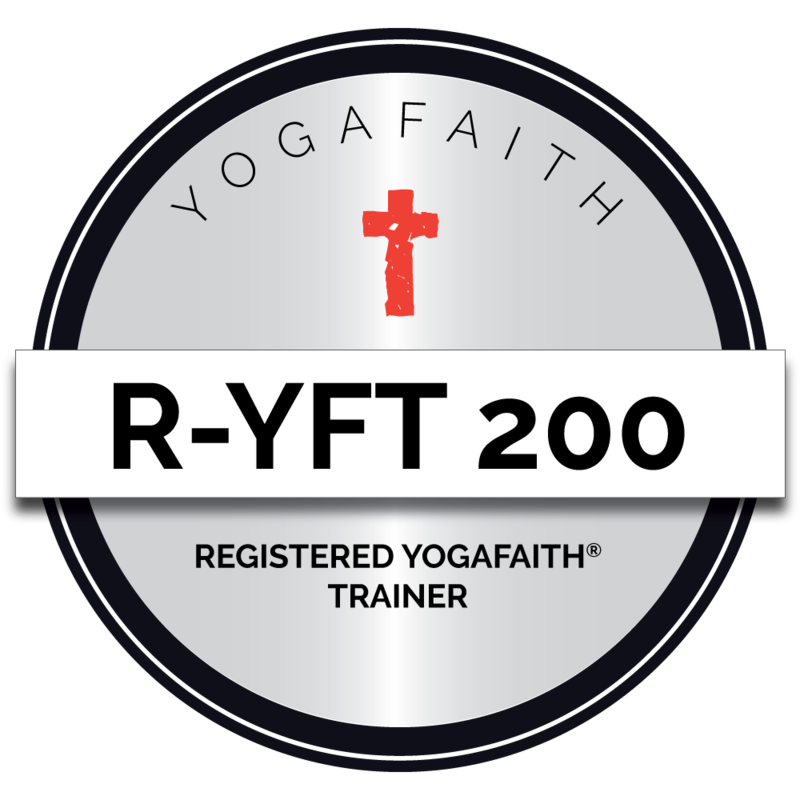 Achieving a 200 Registered YogaFaith Trainer Certification, R-YFT 200 hour, requires a hands-on Miracle Immersion. 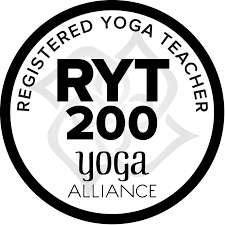 To also register with the Yoga Alliance you must attend a hands-on Specialty Training. 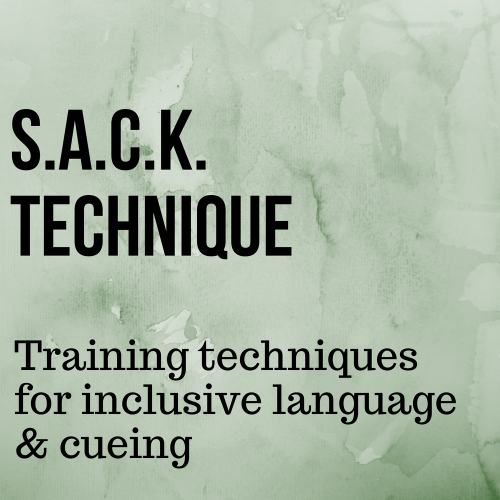 Learn fundamental principles, traditions in Module 5 specific asana families. Achieve wholeness mind, body, spirit and soul. Also gain the ability to guide others into the same. 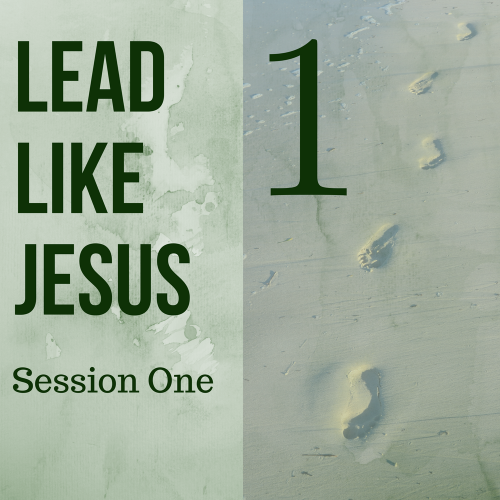 Create a daily, joyous habit of setting time apart to be with the Lord. 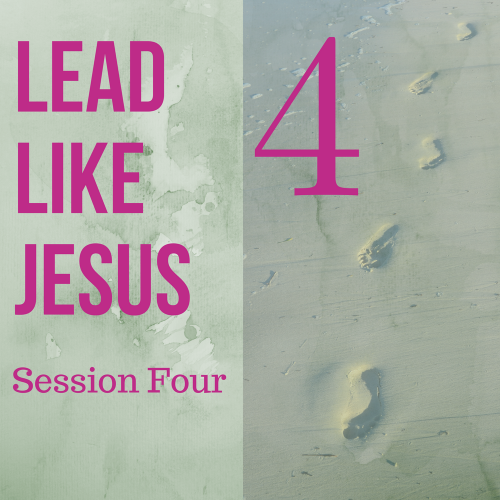 (He has things He needs to tell you, places for you to go and divine connections that you need to meet. Learn to NOT miss this daily appointment. Perhaps your mat will begin to represent this urgent daily appointment?